Police have cordoned off and area on Scotland Street in the New Town following the discovery of a mans body, the death is being treated as suspicious. Live Edinburgh News understands police responded to a disturbance at around 5:30am. A cordon is in place around the flats and an investigation is underway. 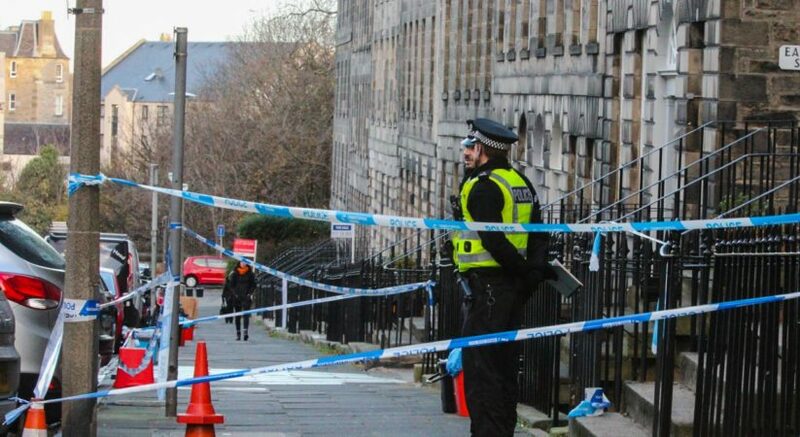 A Police Scotland spokesperson said: “Police in Edinburgh are investigating following the discovery of a man’s body at an address in Scotland Street. “The incident was reported to police around 5.30am this morning Friday 2nd December. “The death is currently being treated as suspicious.